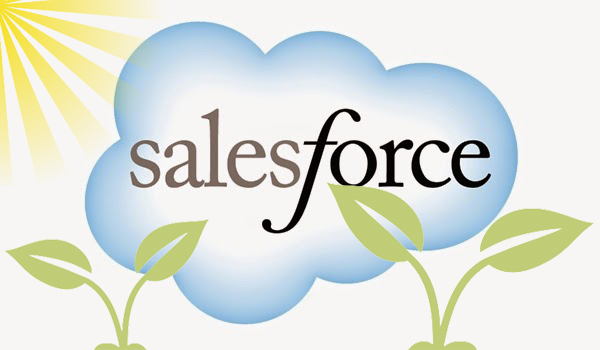 As we are making Zingtree more connected to the rest of the world, our valued customers have been asking us how to import the results of a Zingtree session into Salesforce. Create a new custom field in Salesforce. It should be a “Text Area Long” – we like to call it “Zingtree Session Data,” but you can call it whatever you like. In your “new case” form, make sure this field is a part of the data entered in the “new case” form. Go to Setup, and search for “Web-to-case.” Generate the HTML, and note the id= value of the Zingtree Session Data field in the form. 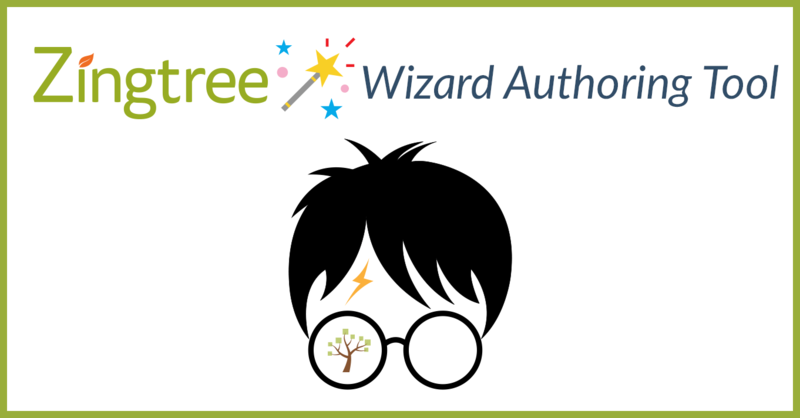 This setup will load the Zingtree session data into the field you designated for Zingtree data, and then hide the field so it’s not seen by your end-users. Any more questions? 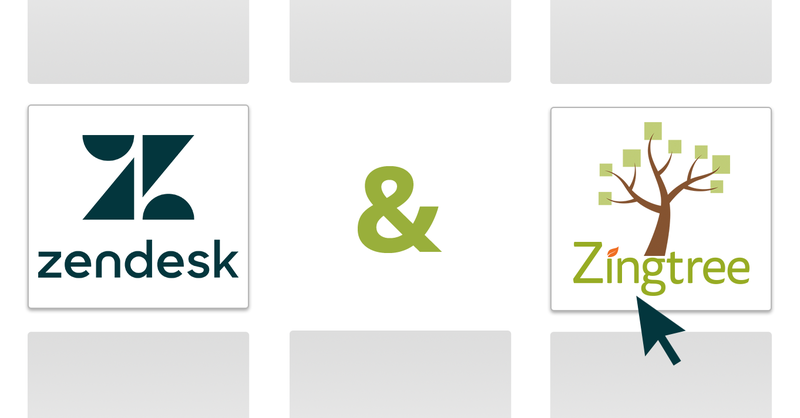 View more of our Zingtree How-To’s on the blog, or contact our support staff.